New products are surfacing in the portable vaporizer industry that are making for some pretty cool devices. New technology in the portable vape industry has allowed for new devices to be integrated with software and bluetooth connectivity such as the PAX 3 and DaVinci IQ. 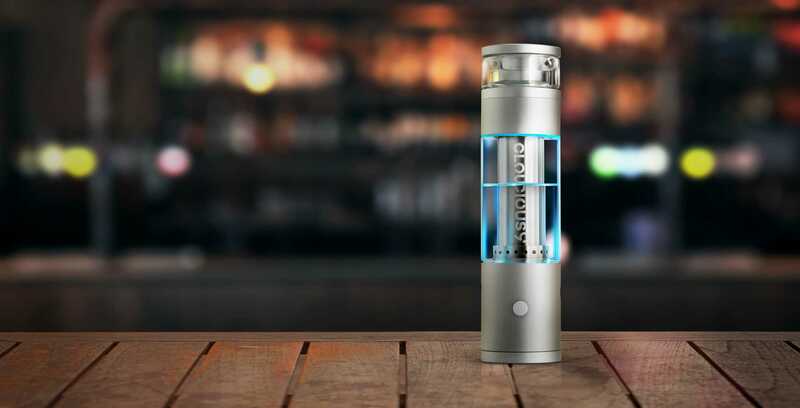 Similar advancements in the vaping world are making way for devices that combine vaping technology with your existing products or add the element of H20. 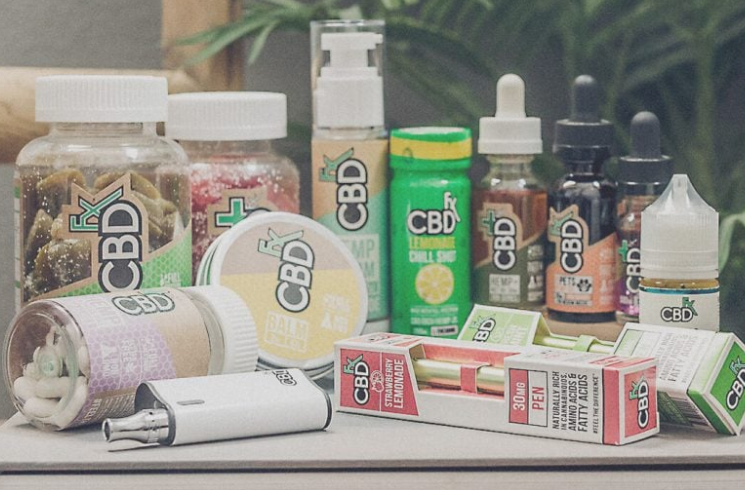 The vape market is booming with new companies and new products. Some of the new products that we will touch on here are devices that work as a vape bong either as a portable water vaporizer bong itself, or as stand alone devices that work with your bubblers and other glass pieces to combine the power of a vaporizer with your favorite devices. As seen in the image above, a new product is just hitting the market called the Hydrology 9. The Hydrology 9 is the most innovative vape bong type device currently available. If you were looking for a futuristic portable vaping bubbler this product fits the description pretty well. The water vape bong is designed for dry herbs only at this point but may come with extra accessories down the road to vape concentrates as well. Built into the hydrology 9 portable vape bong is a stir stick that allows you to stir up your loose leafs without actually opening the material holder. You can read more on the Hydology 9 by reading our review article on this product here. If you think you'd like to purchase one of these futuristic devices you can do so by visiting their official site here. If you are looking for a traditional style recycler water bong you can learn more at redeyesonline.net about some of the industries coolest. One of the one's that people seem to really like are the tornado bongs. A product coming from one of the dominant portable vaporizer makers 'Yocan' is a device called the Torch. The Yocan Torch is a mini concentrate vape that connects to your bubbler to turn it into a vape bong. This nifty little gadget makes dabbing on the go extremely easy. Made from very durable materials you are able to through the Yocan Torch in your bag and head out to meet some friends. The Torch can be charged with the micro USB charger that comes with it. The rubber piece that attaches to the bottom of the Torch is shapped in a gradual form that creates an air tight seal where you place it in the spot that you would normally place your bubblers bowl. For larger bowls or different shapes you can flip the rubber piece around for more options. You can read more on the torch by reading our more in depth review and watching a video on it here. You can order one of the Torches by visiting vapes here. Today there are many ways that you can integrate vaping devices with your existing smoking products to make them operate in a healthier manner. Instead of using combustion (flame) which releases more tar and carcinogens, you can attach a vaporizer which heats your material at a temperature that is less than that of combustion. You can stop by a local vape shop or lounge and pick up an attachment for very cheap that you can put on the end of a pen vape to use similar to how we described the Yocan Torch above. If you need directions to a local shop you can find them by visiting our article here - Vape Shop Near Me. Check back to this page soon as we will be looking for other new and innovative portable vape bong devices to add to this list. It looks like people are very interested in products that combine the vaping technology with the extra aspect of water filtration. You can subscribe to our e-newsletter below to stay informed on upcoming products in the vaping industry.